Our company is dedicated to providing gardening services of the best quality and according to our current customers, we do a fantastic job as far as efficiency and affordability are concerned. 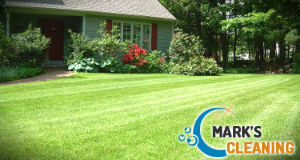 What we offer is a vast range of gardening services, intended to keep every backyard or garden in a fantastic condition. 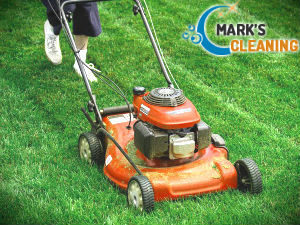 There are a few solid reasons why booking a gardening service and grass cutting with us is the best thing you can do. 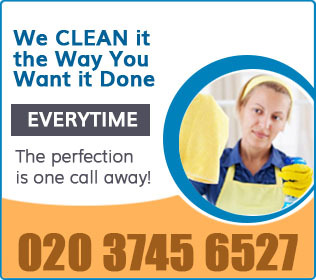 We have a team of professionals, available in the Balham SW12 area every day, so don’t hesitate and arrange us now. Below, you will find the main reasons why customers love the grass cutting and all garden maintenance services we deliver. The grass cutting service we carry out is such a frequently booked procedure not only because it is a must-do gardening task, but also because of the efficiency and professionalism of our gardeners. The happy medium between high quality and affordability makes our grass cutting service so popular in all areas we cover. In case you are in charge of a large commercial property or you just need someone to take care of the lawn at home and perform occasional landscaping jobs, contact us and arrange a team of dedicated gardening experts. They will arrive to your property equipped with all necessary tools for your project. The sooner you request a grass cutting service for your SW12 London – based property, the higher your chances of booking a more convenient time lot are. Our friendly consultants are at your disposal seven days a week. They will provide you with a free quote and any additional information you might need.